It is common knowledge that it’s unwise to fight Russia in the winter. 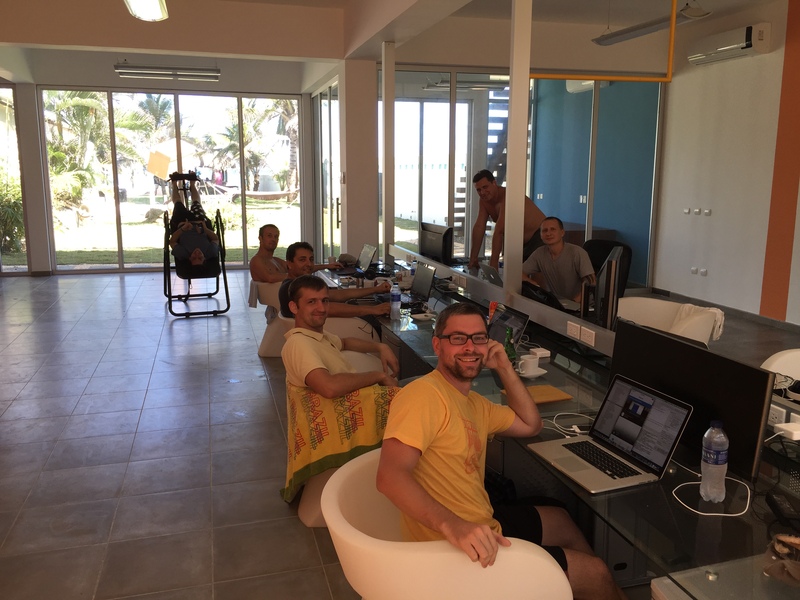 As such, I have been trying to convince my programmers in Ukraine (and Romania) to move to Cabarete. The setting and quality of life are extraordinary in Cabarete. Besides, I would much rather fly to Cabarete for in person meetings and have everyone on New York’s time zone, rather than have to deal with a 7 hour time difference and flying 11 hours on Ukrainian Airlines several times a year. 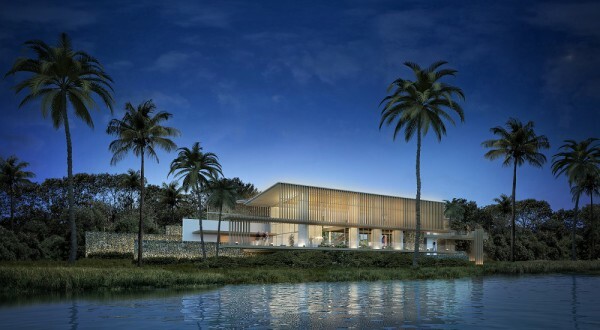 To help sway them, I decided to build a really contemporary office center whose design is inspired by WeWork and Neuehouse, but adapted for the Caribbean and integrated in nature. 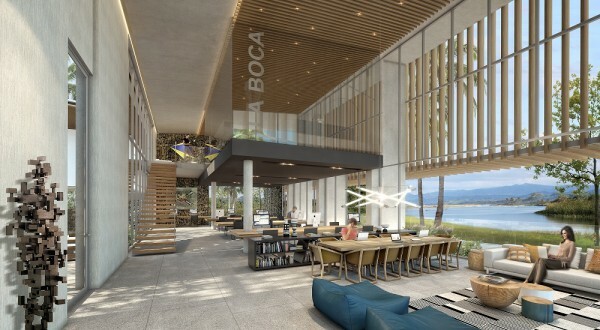 The idea is not only to house the developers for my projects, but also to offer great co-working space in Cabarete open to all entrepreneurs around the world. 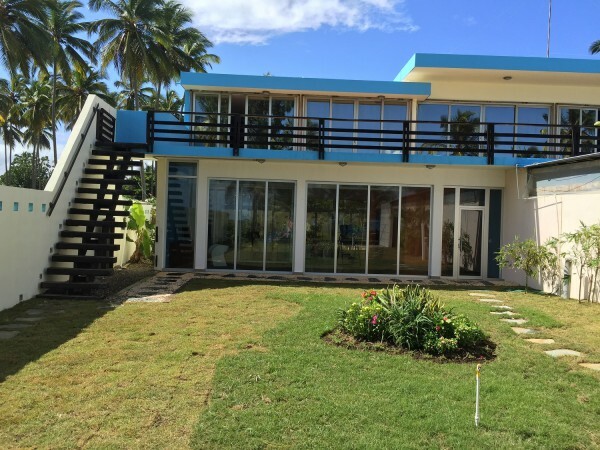 Living in Cabarete can cost as little as $1500 per month with everything included. This is a great combination for entrepreneurs who are short on cash and want to be close to New York for potential meetings with investors and clients. The project is called Silicon Cabarete and is part of a playground I am building at La Boca. Sadly things in the offline world don’t move nearly as fast as in the online world. I bought the land two years ago and am still impatiently waiting for the permits. As entrepreneurs we know that we don’t start with the final product, but rather build an MVP (minimum viable product) and launch an alpha, then beta product. I decided to do the same here and to already start the process of moving programmers here in more a humble setting. 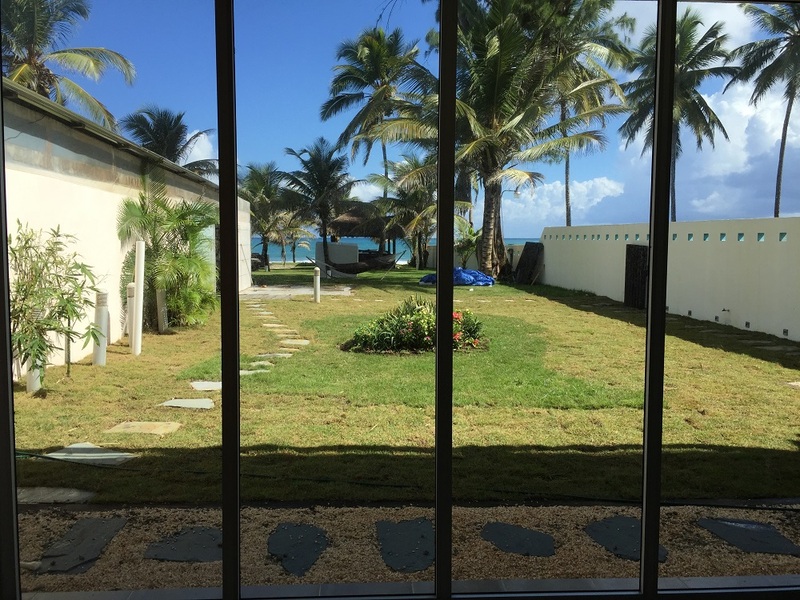 Quite appropriately, I transformed the garage at Embocca where I am staying in Cabarete into a small open space. I already had 8 team members come visit for a few weeks. The bottom floor in the picture below is said “garage”. The team seems to have had a great time and we were the most productive we’ve ever been. I suppose the view from the office did not hurt. Various locations became fun work spaces with Bagheera clearly becoming a productive member of the team. We got to know each other better over meals and poker. Hopefully many will opt to move and that this is the beginning of a trend!